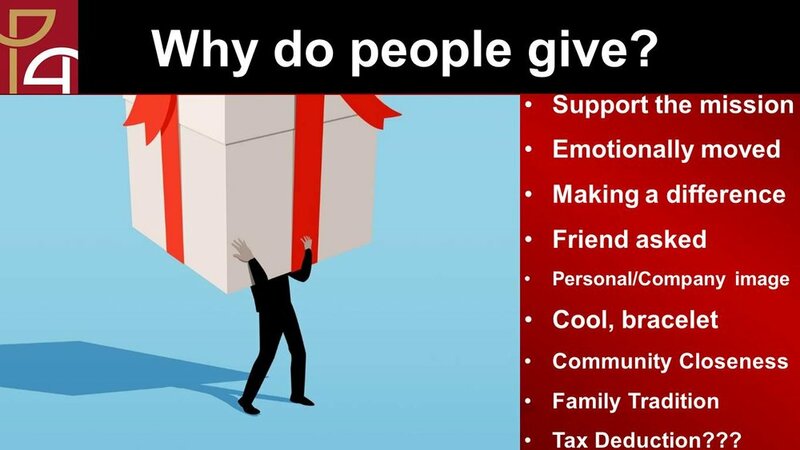 Mr. Mike Noon, CPA, shares some great insights on helpful tax benefits to consider when you make donations to non-profits, especially around the holidays and the end of the year. From our humble beginnings, to the development of the newest West Campus and beyond, Rancho Christian School has relied on the generosity of donors to support our mission. We acquire all funds for operations and capital improvements through tuition and fees, annual charitable contributions, and occasional capital campaigns. We receive no government or other subsidies, and rely on charitable contributions to provide for the pursuit of excellence in education. We follow the financial philosophy where charitable giving finances enhancements to student and teacher programs, not operations. Tuition and fees cover the standard operating costs but it is charitable giving that propels our teachers, students and volunteers to take us to the “next level”. At Rancho Christian School, these annual improvements are funded by annual giving to the ANNUAL FUND, and events like the Annual Gala and Golf Classic. The solicitation of these tax-deductible donations is intended to enable our families to give, based upon their ability and calling, rather than forcing their hands by raising tuition. We believe giving should be a calling on our heart and an action driven by a desire to see the world as better - better because of Christ, better because of His work in our students, and better because of their potential to impact the world for Him. Rancho Christian School is a 501(c)(3) nonprofit organization. The IRS allows individuals to make tax-deductible gifts to 501(c)(3) nonprofit schools like Rancho Christian. Thus, families may take advantage of this opportunity to redirect potential tax dollars to help fund Rancho’s Vision, Mission and Values.